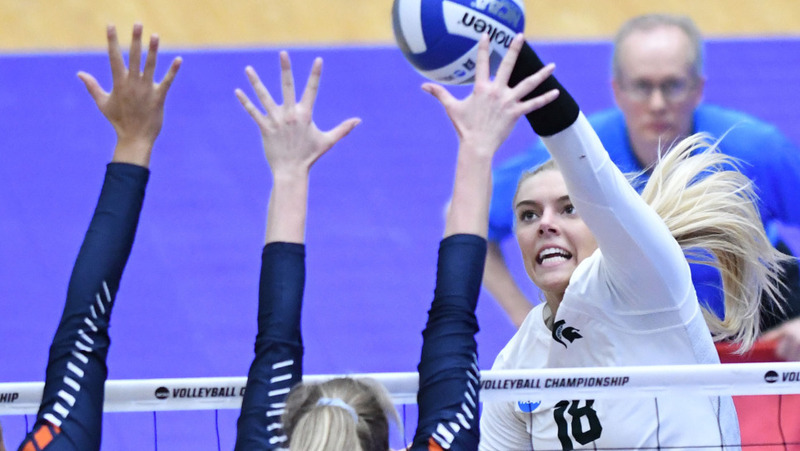 After exhausting her eligibility in the college game with Michigan State, Holly Tolliver will continue her volleyball career in Peru with Regatas Lima. Tolliver, a 6’2″ outside hitter, earned AVCA All-America Honorable Mention honors this past season. In total, she logged 326 kills (2.99 per set), 245 digs (2.25 per set) and 45 aces (0.41 per set) for a team that made it to the Elite Eight. The year followed after she was a member of the 2017 USA Volleyball Collegiate National Team. A native of Berrien Springs, Michigan, Tolliver came to East Lansing as the #31 recruit in the country according to PrepVolleyball. Regatas Lima, or Club de Regatas Lima, has been one of the top half teams in Peru over the past few years. Among the 11 team league, they finished fourth in the Peruvian League in 2014-2015 and fifth in both 2015-2016 and 2016-2017.